Olof Åslund is Director-General at IFAU and Professor at Uppsala University, where he received his PhD in 2001. He has also served as a research director at the Swedish Center for Business and Policy Studies. His research interests include international migration and the labor markets of minorities, social networks, discrimination, and labor market policies. His work has been published in journals such as the Quarterly Journal of Economics, the Economic Journal, and the Journal of Human Resources. 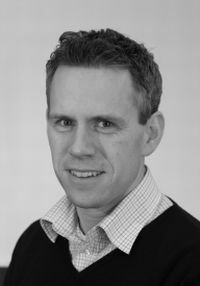 Olof Åslund joined CReAM as an external fellow in January 2009.